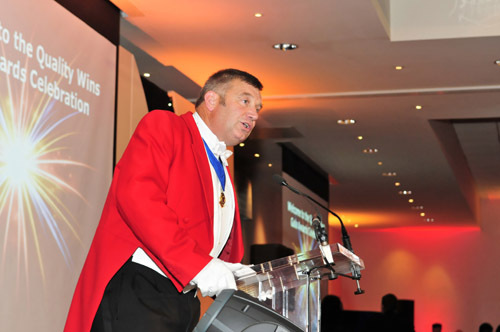 The Right Toastmaster Officiates at a wide variety of events. You only have one opportunity to get a special occasion right. And, to run smoothly, and with style, the presence of an experienced toastmaster at your important celebration is an absolute must. Toastmaster. 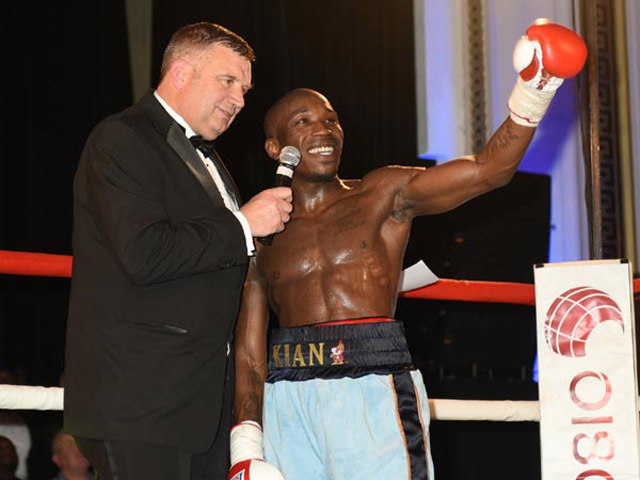 I will ensure that all of time, the money and the organisation put into these events is enhanced by being there and allowing you and your guests to relax and enjoy of the event as you planned it. 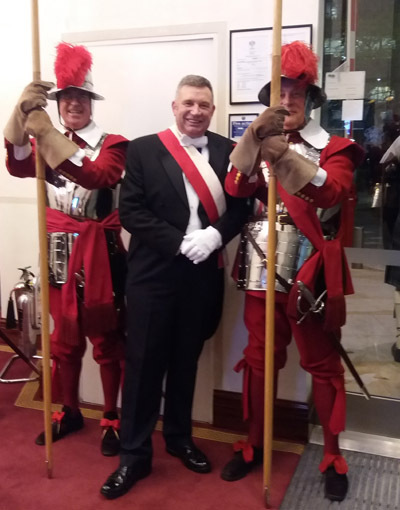 I will welcome and introduce your guests as they arrive, call and direct guests to their tables, liaise with caterers re correct timings for food service, and generally attend to any problems that may occur, sometimes my red coat is easier to attract. Whilst you relax I will act as a point of contact for entertainers who may arrive during dinner and will need to be shown to changing rooms and appraised of timings etc. All services employed by you at a function, when they see a Toastmaster know that HE is the one point of contact for all issues.